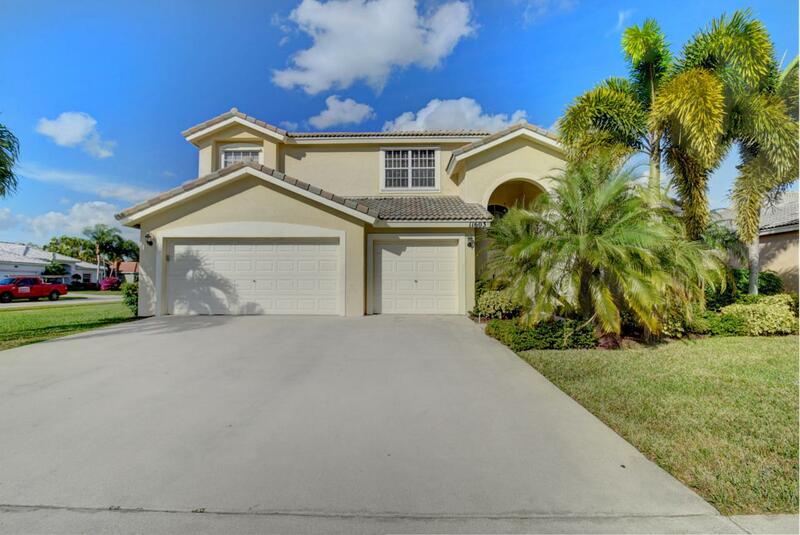 Magnificent pool home on corner lot nestled between two cul de sacs for added privacy. Large kitchen with island, snack bar, and desk. Master & one en-suite on the first floor. Large loft upstairs is perfect for kids play area or teen living area. 18'' porcelain tile & wood-vinyl plank flooring throughout. Enjoy barbecuing on your massive outdoor screened in pool deck.